Federation BiH police confirmed that serial killer, Edin Gačić, was killed this afternoon during a brief shootout with police officers, near the city of Kiseljak, in Central Bosnia. One Special Police officer was slightly injured during the exchange of fire, but it is not a life threatening wound. Unofficially, Gačić tried to escape but it was impossible. When he realised that the police had surrounded him he tried to hide but the police called him to surrender. He refused, opening fire at the police. Canton Sarajevo Police Commissioner, Mevludin Halilović, in an extraordinary press conference after the end of the police operation explained that the operation started early this morning in the Hadžići area, with the participation of special police units and the Ministry of Internal Affairs of the Sarajevo Canton. 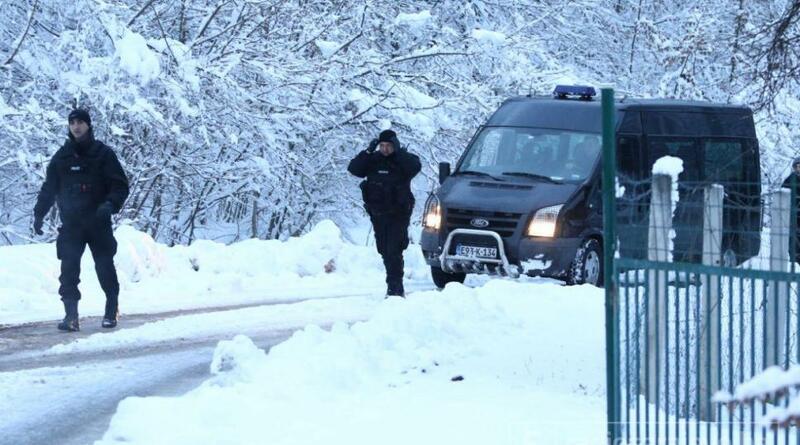 Inspections and searches were carried out in the area between Hadžići and Kiseljak, and in the afternoon, a key clue was found that ultimately led to the perpetrator of the two murders. Halilović pointed out that a plan was prepared in order to prevent the leakage of information. “We had secured the entire area so there was no chance that he would get out of this situation”, Halilović said.